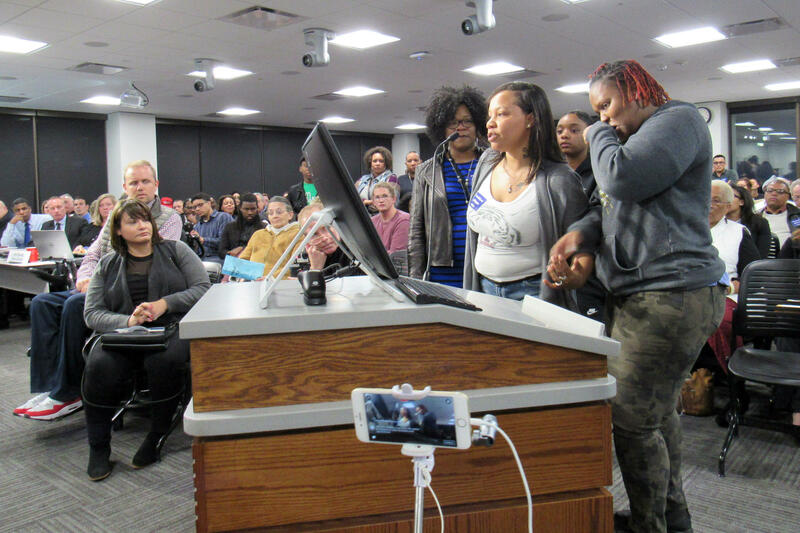 Mothers Shawndryka Moore, Jacquetta Sims, and IKeshia Quinn address the Grand Rapids City Commission on April 12, 2017. The parents of five young, unarmed black boys that Grand Rapids police held at gunpoint last month want police officers involved in the incident to apologize to their sons. Police ordered the 12 to 14-year-olds to the ground after getting a tip that someone in a group matching their description had a gun. Grand Rapids’ police chief has apologized but said officers were following protocol. Almost 50 people sat through the Grand Rapids City Commission meeting last night to voice their support for the boys. They asked for changes in police protocol, especially when cops are interacting with young people. Every seat in the audience was filled, and there were people sitting on the floor. Many wore stickers that read “#wouldyoupullagunonme?” During the comments, several young black kids ended their remarks with the same question. After listening for almost an hour to others offer support, three of the boys’ moms came to the podium. Ikeshia Quinn introduced herself and started to cry. “I’m sorry,” she told the commission, as she collected herself. Shawndryka Moore’s son was also in the group of boys confronted by the officers. She said he’s traumatized by the incident. Moore continued on, fighting back tears. She said the boys were ordered to the ground in front of a close friend’s house. She said her son told her he almost ran into her friend’s house because he was scared. “Would you be ok with saying it’s proper protocol then? Would you be ok with not apologizing, just letting us deal with what’s going on? The way this has tore up our homes, our happiness, our boys' happiness? We didn’t have these types of worries before this happened,” Moore said. Two of Bomesa Sims' sons were in the group as well. Unlike the other parents, Sims said he doesn’t want an apology. “That doesn’t matter,” he said, adding that GRPD has made it clear to him the officers aren’t going to do that. “I think Grand Rapids is at a point where, it’s a boiling point, and we’ve reached it,” he said. “I’m angry. I know a lot of people are angry. And I’m saying this to the police, like something has to change before ya’ll have a situation on your hands that ya’ll can’t handle. Because it’s that serious,” Sims said. Sims said his sons don’t feel comfortable yet playing outside since the incident. Stateside spoke with Allison Colberg on this topic. Colberg is executive director of the Micah Center, a faith-based justice organization. 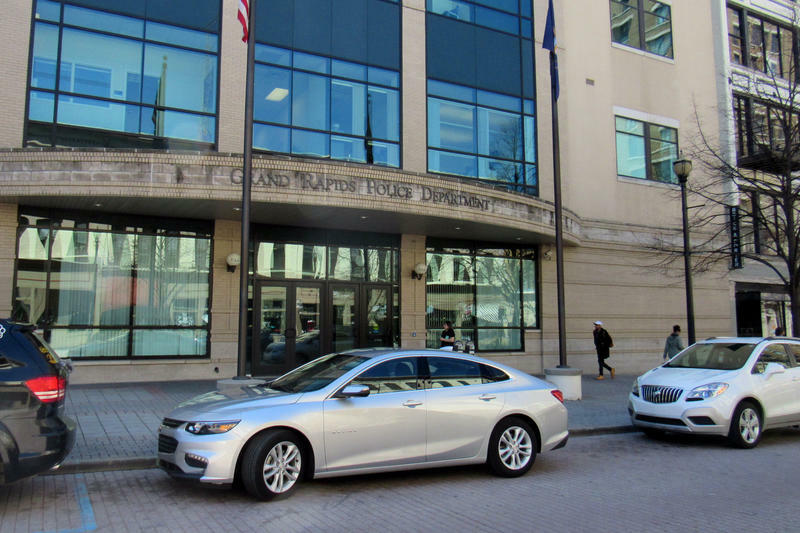 A coalition of community groups is encouraging Grand Rapids residents to contact the city manager and police chief after a March 24th encounter between police and a group of five African American boys. Grand Rapids' mayor wants to make the city more welcoming to immigrants. 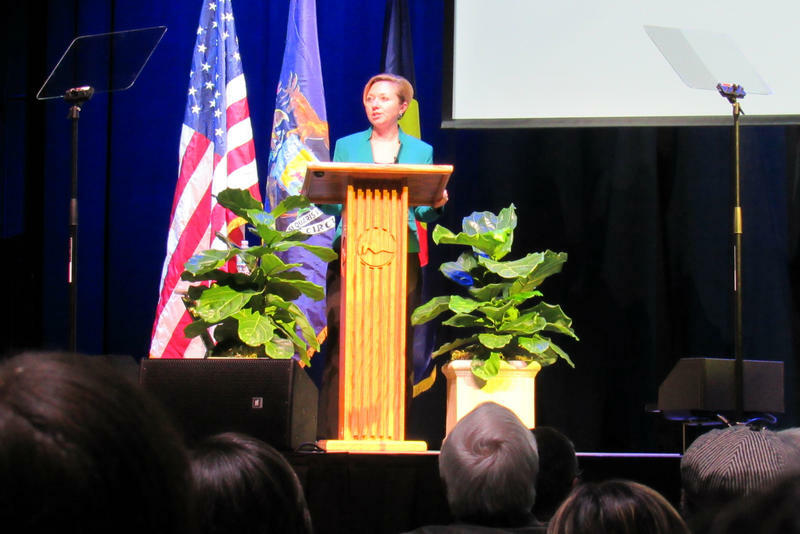 Rosalynn Bliss announced a new initiative at her State of the City address Thursday night. She says the goal is to connect immigrants with services and provide information about schools and local government. “I want to make sure there is a safe place for them to come and learn about our community, our systems and how to get engaged,” Bliss said. She expects to launch the initiative in the next month or two. 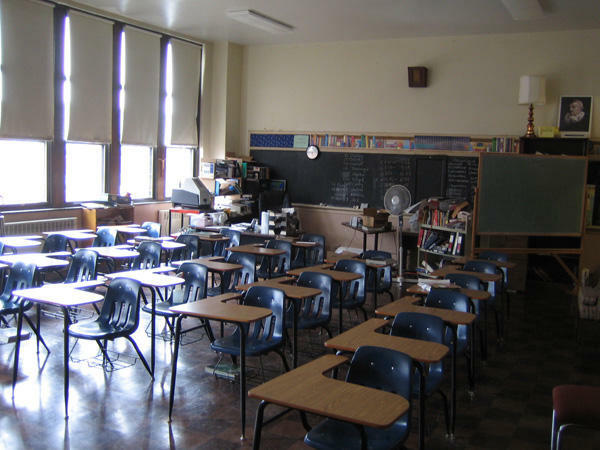 Large numbers of students were absent from Grand Rapids Public Schools today. Officials with the school district believe this was because of the nationwide "Day Without Immigrants" protest. So many students were absent that the district might not be able to count this as an instructional day. School administrators may have to add an extra school day to the calendar. John Helmholdt, a spokesperson for the school district, said no students will be punished for missing school due to the protest.